Family Lawyer Peoria IL | Call Borsberry Law Offices Today! Facing a divorce with serious custody issues? We know this is a scary time for you but together we can get through it. Borsberry Law Offices is comprised of experienced attorneys led by Joseph M. Borsberry, who has been practicing law in Central Illinois for more than 23 years. We are on your side when you need a family lawyer Peoria IL residents can trust. With the definition of family ever-changing, we can help you keep up with those changes so they don’t blindside you. 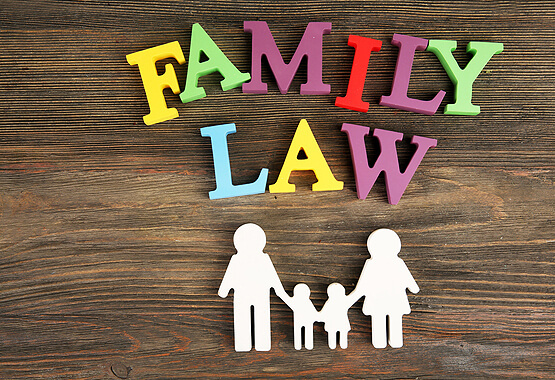 For example, effective July 1, 2017, Child Support in Illinois will consider the income of both parents as well as their respective times with a child. Because your situation is different from the next couple’s, we can work with you to address your unique challenges in order to obtain the best results possible. Don’t go it alone. 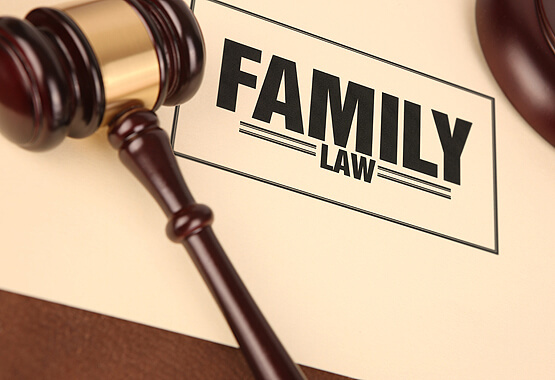 When it comes to family law in Peoria, IL, we are your trusted advocate. Our legal team has the necessary experience and diligence to help you follow through with a plan for success. We work with disputes under the Illinois Parentage Act, or the Illinois Adoption Act, litigating thousands of these cases over the years. We will seek fair share of property as well as child support, custody and visitation. When you need a family lawyer Peoria IL residents can rely on, call us. In general, property divisions are final. However, child custody, visitation, support and maintenance are all subject to modification. Located right in your home town, Borsberry Law Offices can provide you with a free initial consultation 309-637-9000. Let us answer your questions and provide advice going forward. We are located for your convenience at 411 Hamilton Blvd., Suite 1510, in Peoria, IL.